Klip Gallery: Google Calendar – How can we help you today? Google Calendar is a time-management web application and mobile app. 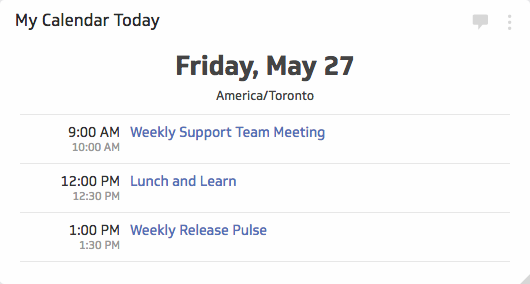 See what Google Calendar events you have today and never miss a meeting. Choose a Google Calendar Klip from the list and select Add to Dashboard. 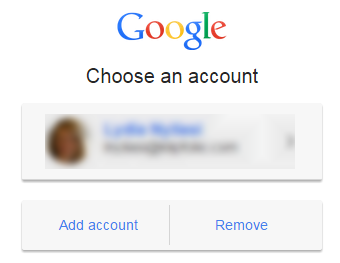 To create a new OAuth token, choose the Google account that you use Google Analytics with. Select a calendar from the drop-down list.